This project is commissioned by a client who started her realty business in Boston, MA in 2017. 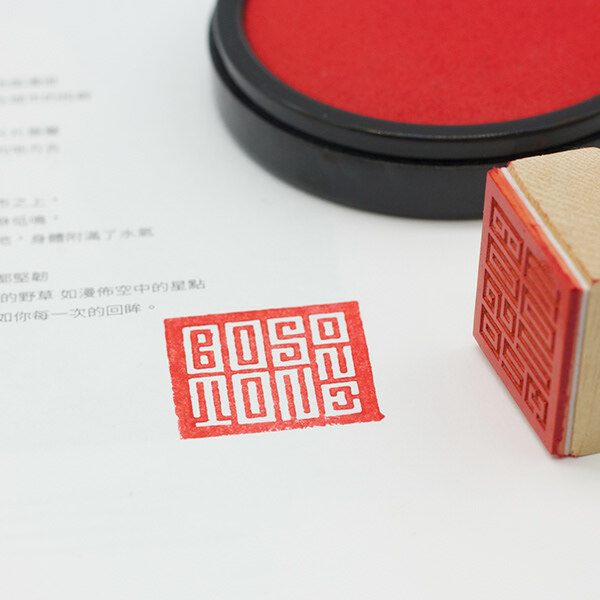 Her clients are mostly Chinese people so she preferred an oriental logo. It occurred to me that the traditional Chinese seal is the most representative thing to display formality in Chinese culture. 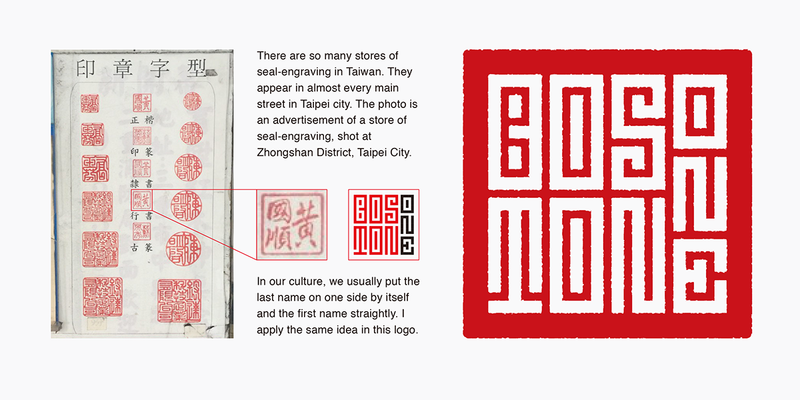 The logo is not only a graphic but also a type and it is both decorative and communicative. The font itself could be used to compose a Chinese pattern. This project is commissioned by a client who started a realty business in Boston, MA in 2017. 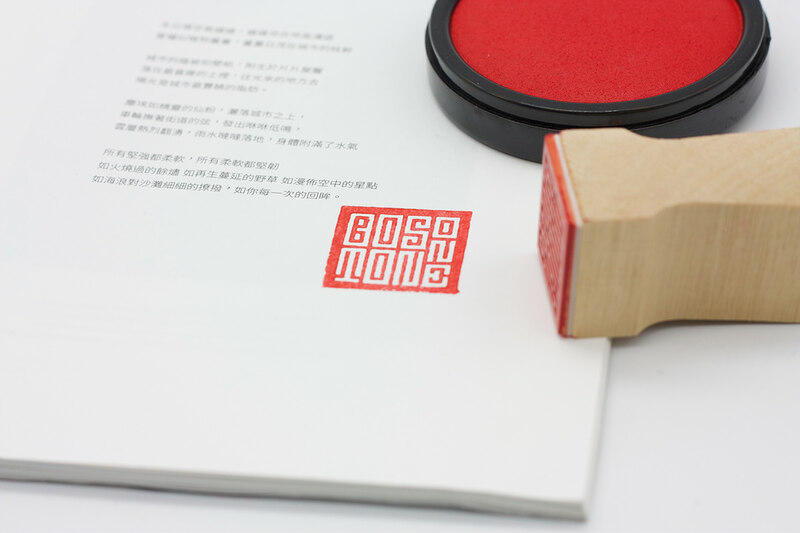 Her clients are mostly Chinese people so she prefered an oriental logo. It occurred to me that the traditional Chinese seal is the most representative thing to display formality in Chinese culture. 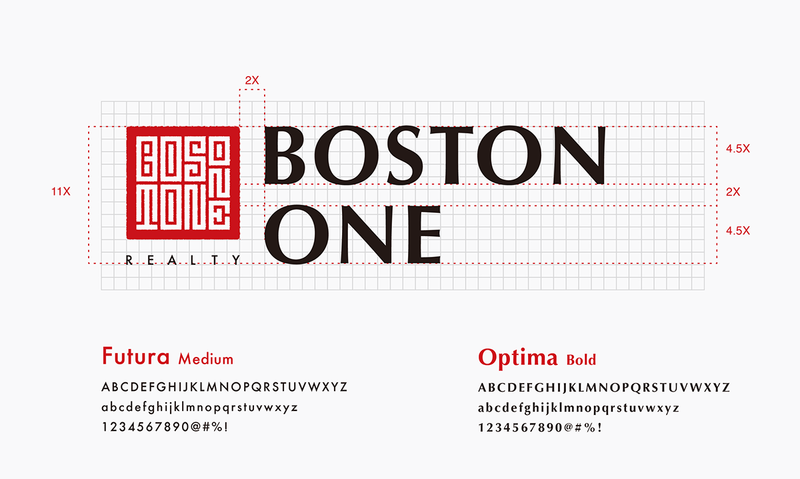 The logo is not only a graphic but also a type and it is both decorative and communicative.